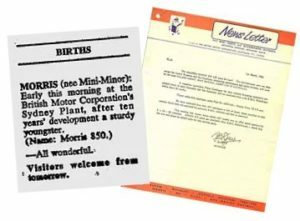 ‘Born’ on March 23, 1961, the Morris 850 was marketed as “incredible” by BMC, referencing the revolutionary design of the iconic small car. 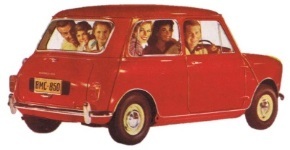 The 850 was the first Mini to be produced and available for sale in Australia, and although similar to overseas models, it was unique to the local market. Countless changes were made throughout production, including more than 30 different paint colours, cementing the incredible 850 as truly Australian. A total of 60,188 cars were produced before production ceased in 1965.